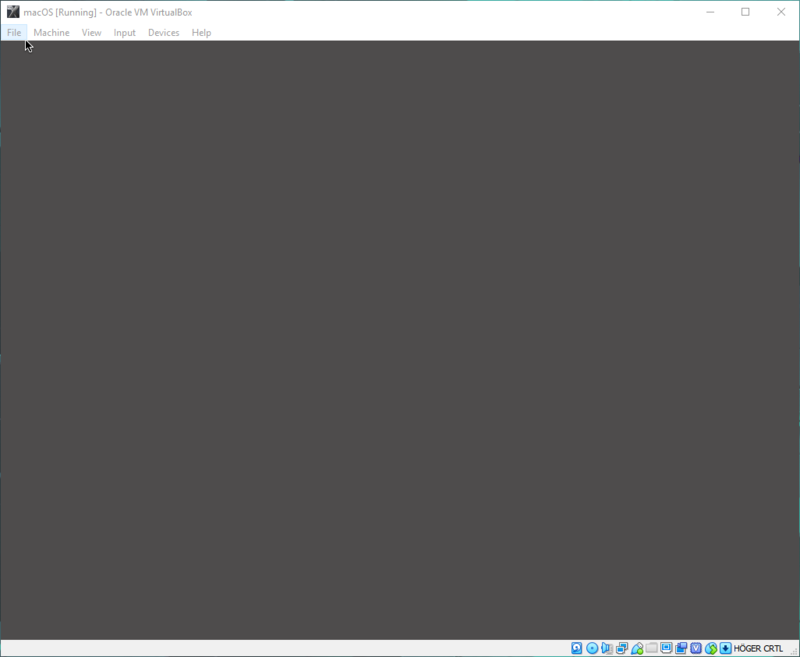 The solution is to enable USB 3.0 for the VM. 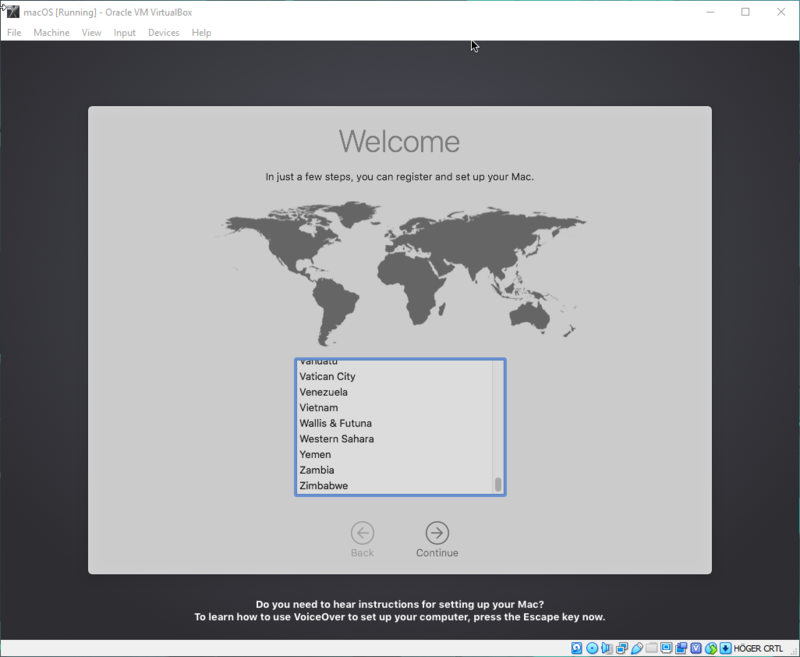 First I needed to download the Oracle VM VirtualBox Extension Pack. 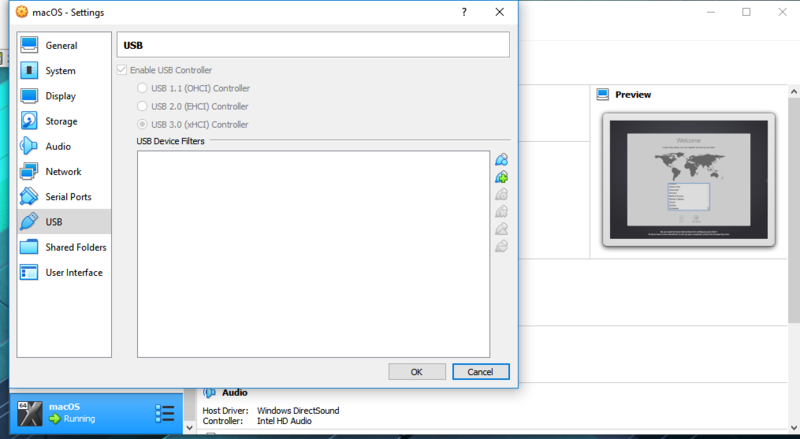 After installing this pack I could choose USB 3.0 (xHCI) controller in the settings of the VM. After this the VM booted10.14 Mojave as it should.